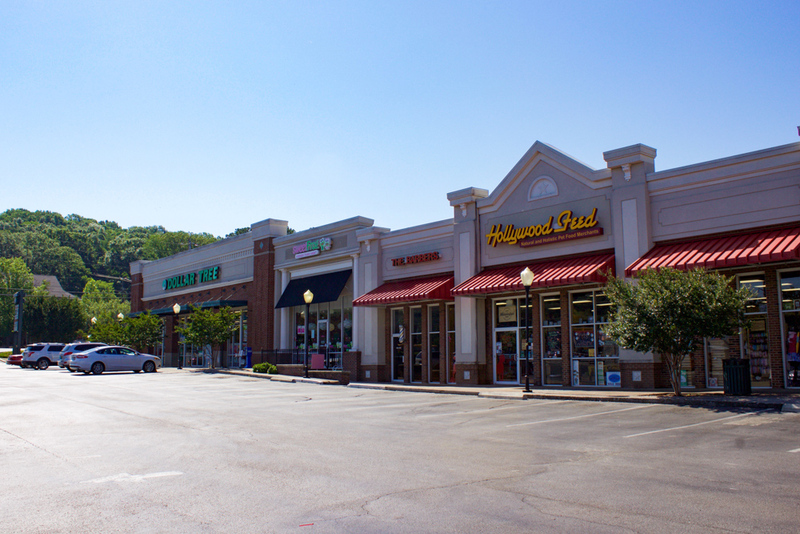 Whitesburg Shopping Center is situated in the heart of one of Huntsville’s main retail corridors and in SE Huntsville’s mid-high income population. 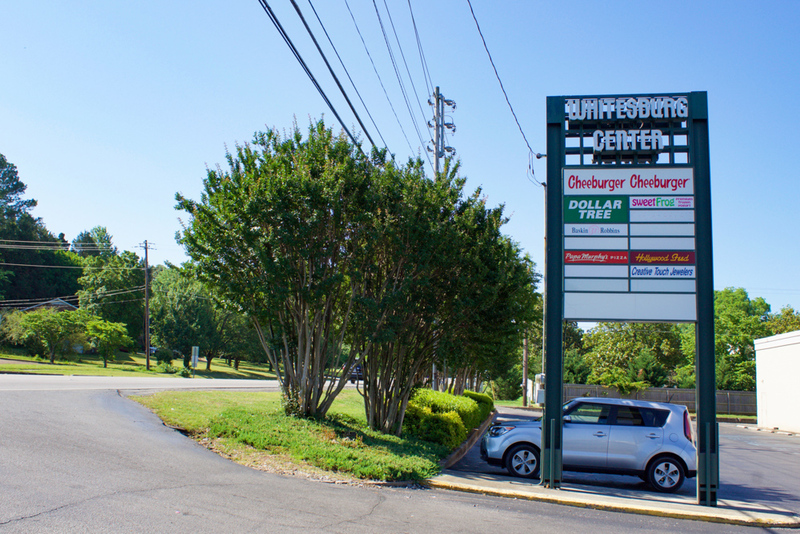 With plenty of parking and easy access to major roads, this property is extremely visible from both heavily trafficked Whitesburg Drive and Airport Road. 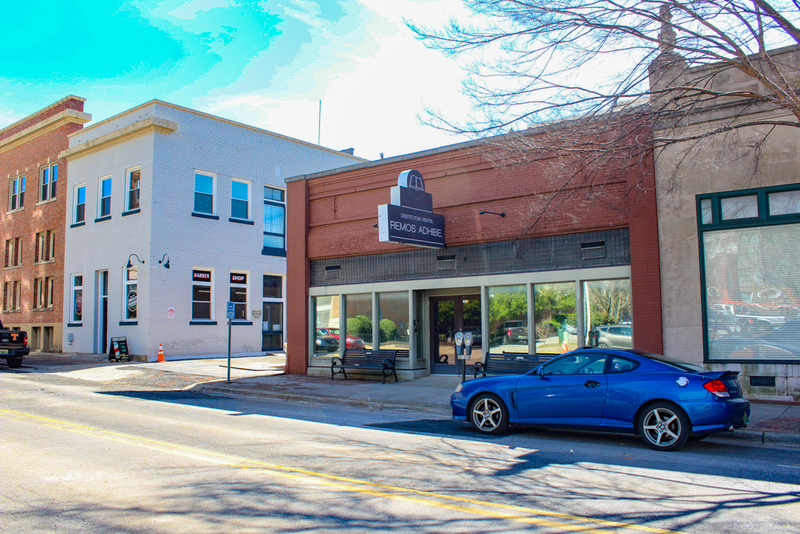 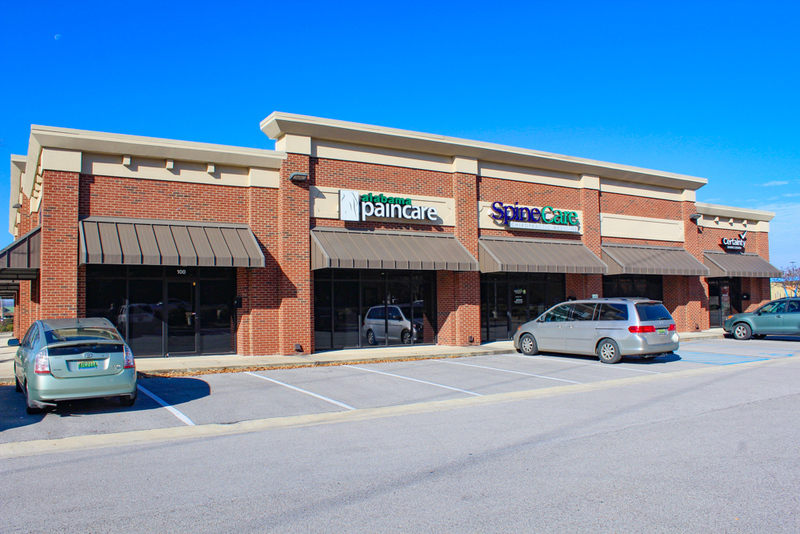 Conveniently located in one of Huntsville’s most established retail corridors with easy access to Highway 231. 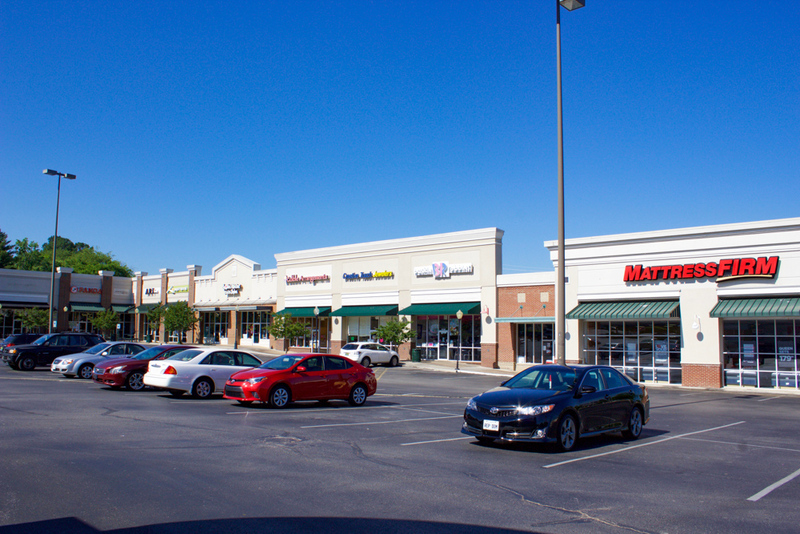 Ample parking available for customers and tenants. 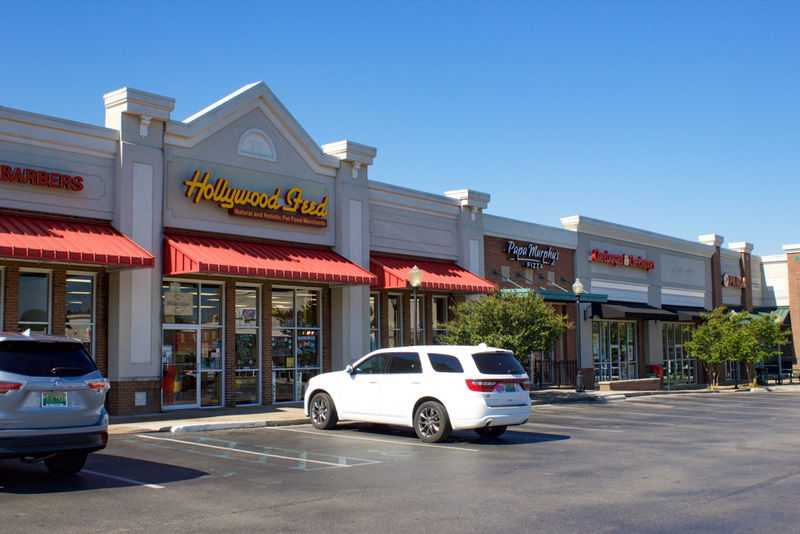 Located across the street from Fresh Market-anchored retail development and Publix-anchored development. 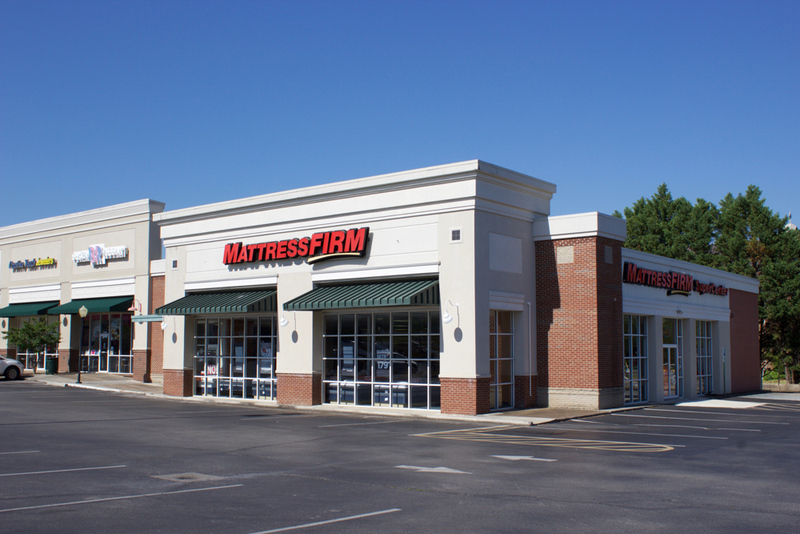 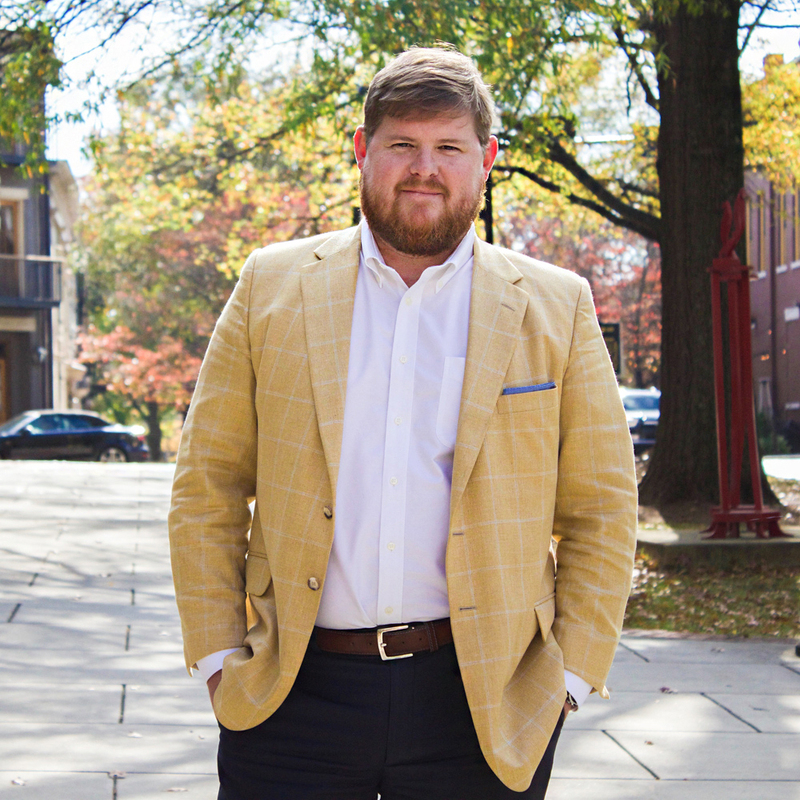 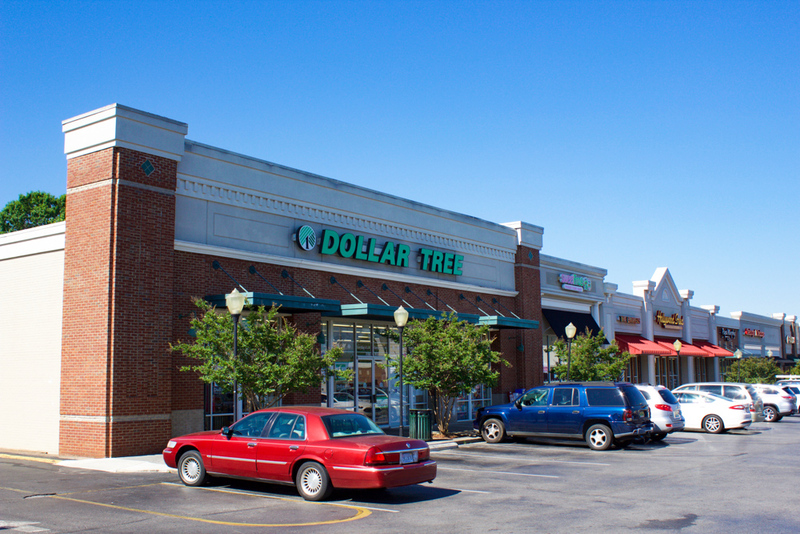 Co-tenants include: Dollar Tree, Mattress Firm, Papa Murphy’s, Baskin Robbins, and more.